9 Acre Horse Ranch on the River. Approx. 4.5 acres planted with producing walnut tress. Certainly one of a kind hard to find property! Oversized Kitchen, Livingroom and Familyroom/Dinning room. 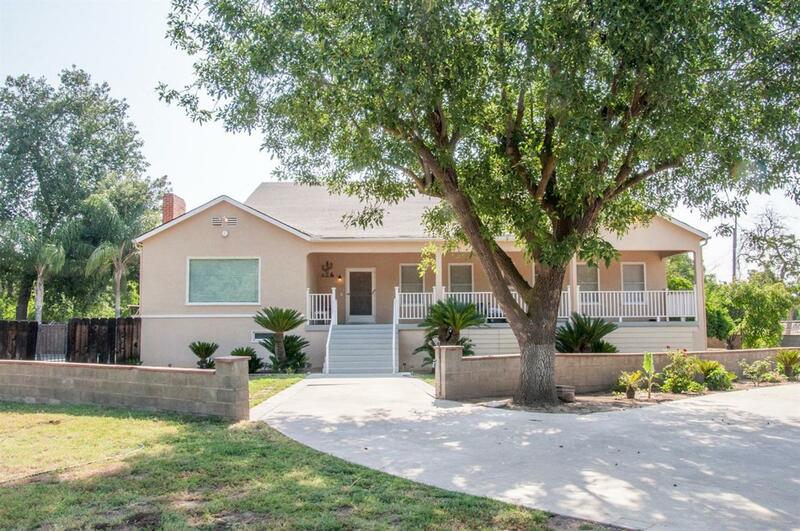 2600 sqftt with 3bd /2ba and plenty of space for entertaining either indoors, enclosed patio or by the sparkling pool! Call me to schedule your private showing!